We are offering all fractional sizes thru to 4/4 for rent, lease to purchase and purchase with buy back option. These outfits have a case, bow, rosin and are in good playing condition. The majority of the rentals are Eastman VL 100’s but I am always searching for the best value and may have other makes and qualities from time to time. Rental for violins is monthly, $30/mo up to 1/2 size and $35/mo for 1/2, 3/4 and 4/4. If at any time you decide you want to purchase, 50% of your rental payments will be applied to the purchase price of the violin. This applies to new instruments only. 1/2, 3/4 and 4/4-size cellos available for rental at $45/month. Rental includes a case, bow and rosin. 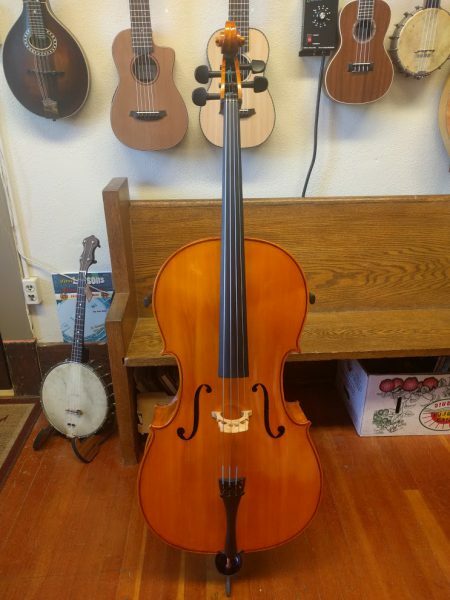 These are rental only instruments, however, as with any other rental, if you decide to purchase a cello through us after renting we will apply 50% of your rental payments to the purchase of a new cello. 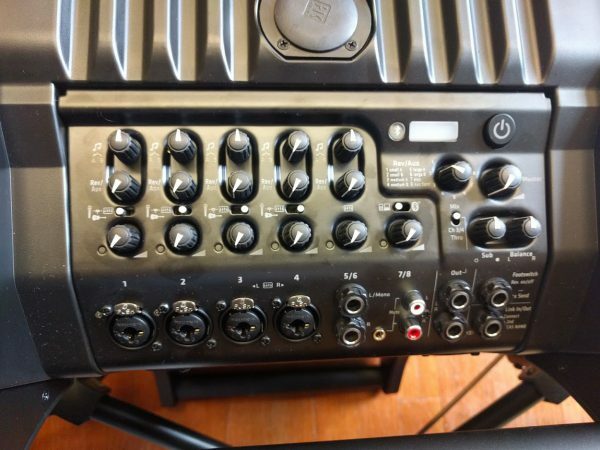 Lucas Nano 608i from HK Audio. 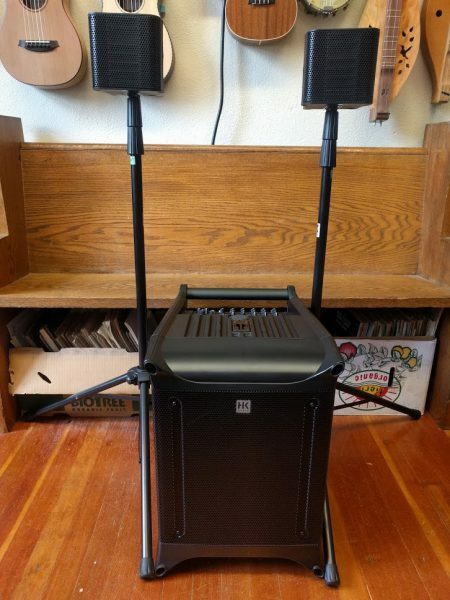 460 Watts, Subwoofer plus two satellite speakers and speakon cables. The monthly payments are the same as rentals but the instrument price increases by 15%. 100% of your lease payments go to any change of instrument that you want or need to pursue, ie; size change for a child who grows out of their current size, or, a change in instrument quality. Their will be a minimum upgrade/change fee of $50 when this occurs plus any heavy wear and tear or damage costs must be assessed as well, ie: broken strings or a crack, etc. Minor wear and tear will be covered in the $50 fee, ie; general cleaning, very small dings or scratches, etc.